This time of year has always been exciting to me! Students in our congregation are celebrating graduation from high school or college. If you’ve had the privilege to watch them grow up since they were young children like I have, I’m totally amazed by their transformation. Just like the development stages of butterflies, they will be spreading their wings to new life adventures. I’m so thankful for them and what they have have accomplished and brought to this family of faith. 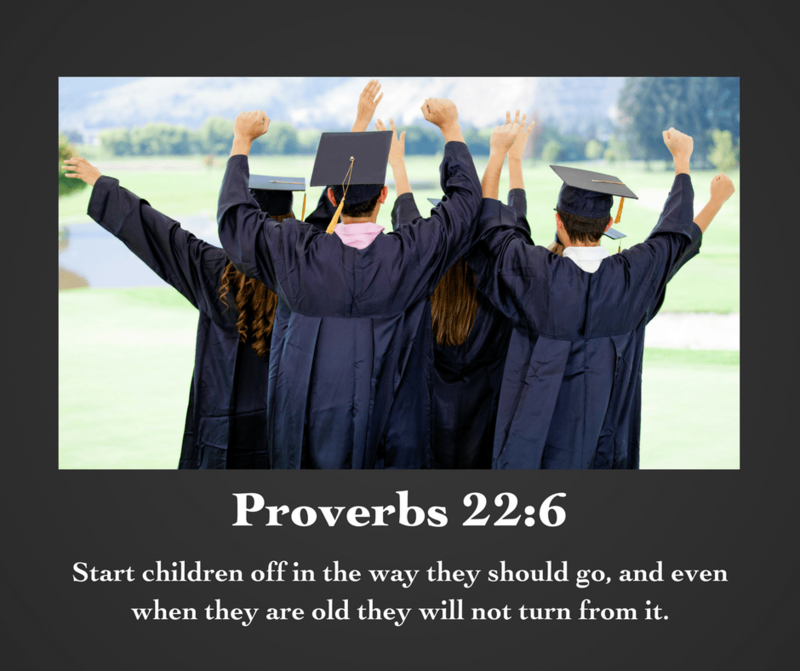 In Proverbs 22:6 it says – Start your children off on the way they should go, and even when they are old they will not turn from it. I believe we have learned from them as much as they, hopefully, have learned from us. Whether we were on the receiving or the giving end, God walked with us every step of the way. I hope that you will join me in prayer that, whatever their future holds, St. Paul will always be home, always a family they can return to, and that God will always be the tie that binds us together.